February | 2010 | the wine snob. This post might only hit home to a few of you. If you just happened to stumble into my blog from a search engine, you might find another review that is more informative elsewhere. That’s fine. But if you care to read on, I will of course touch on how great this wine is, share a few tasting notes, and give it my ringing endorsement. It’s awesome. It’s an amazing value at $12. 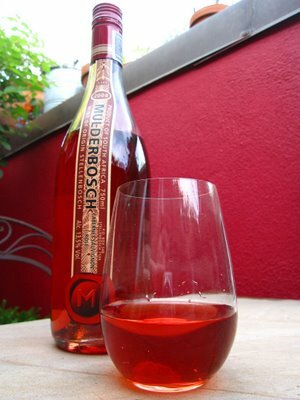 It got 90 points from Wine Spectator, and was the number 62 wine of last year. It rocks! But I also want to share the reason why I chose to write about this particular wine on this particular day. 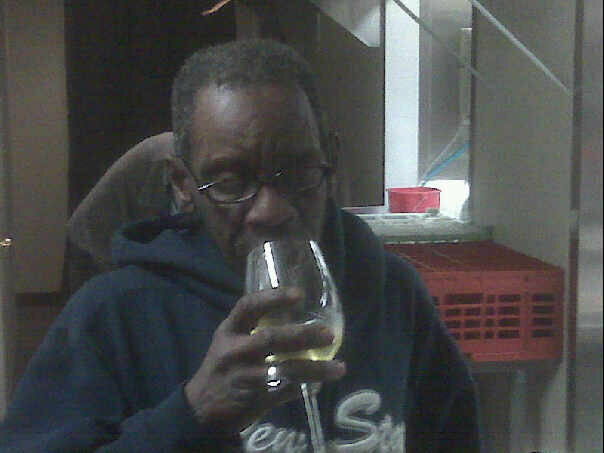 We, my “family” at the restaurants, and the 5 Points community, lost our favorite drinker of fine German Riesling this past week, James “Stump” Johnson. I will never be able to see Riesling, think about Riesling, or drink Riesling again without thinking of him. That is only a drop in the bucket. There are countless other things that I will see, hear, and think about that will remind me of him and his sweet smile. I hope that sometime soon those things will make me smile, because right now they only make me hurt. I’ve never lost someone that I saw every single day, that I relied on every single day… that was just such a part of my life every day. He’s just gone. He is so gone. When I say the words “James died on Thursday,” or “we lost James this week,” it still doesn’t feel real. I can still hear his voice. I can still see him walking. It doesn’t feel right. He is missing. I miss him. I feel alone without him around. There is an empty space lingering in the air at Cellar, it’s tangible and I feel it all the time. We all do. 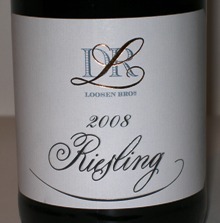 The Dr. L is a light, racy little Riesling. It is tangy and perfectly balanced. It smells like a warm summer day. Baking spices, honey, honeysuckle, and peaches with a nice clean aura. It strikes me as a very excitable wine- very eager. Lovely, fresh tastes of nectarines, apricots, lemon and lime zest, and minerals are quite up front and boisterous. 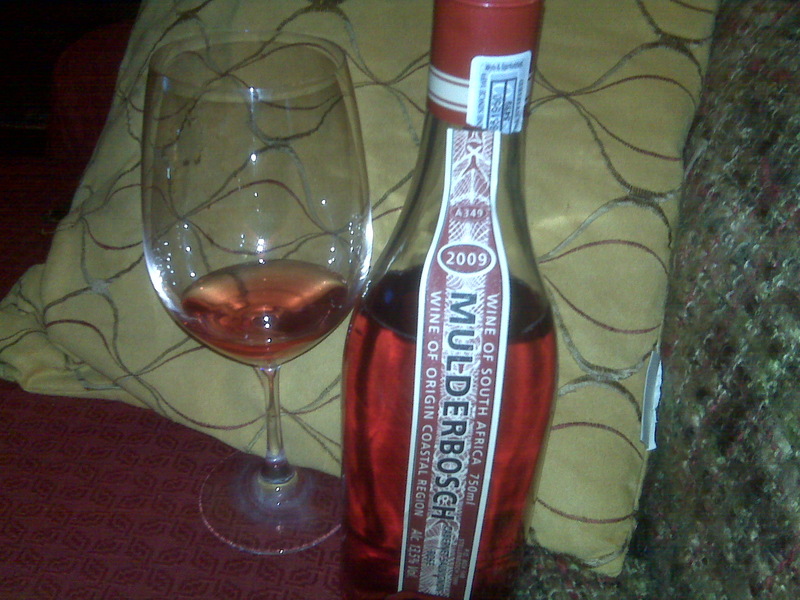 A perfect freshness and zap of acidity finishes it off quite nicely. This wine will please a Riesling afficianado, as well as serve as a lovely introduction for someone who doesn’t think they like Riesling- or doesn’t think they like wine in general! My most favorite food and wine pairing in the worrrrld is Riesling and spicy food, especially Thai! It just doesn’t get any better than that. Anything light and spicy is perfect with this- ceviche, nachos, even a spicy sashimi preparation. Or just a simple grilled white fish with lime, cilantro, ginger, etc etc. This is making me crave my favorite Red Curry Duck from Basil in Charleston. It is the epitome of refreshment to sip on a glass of Riesling like the Dr. L while chowing down on something that has a little heat. 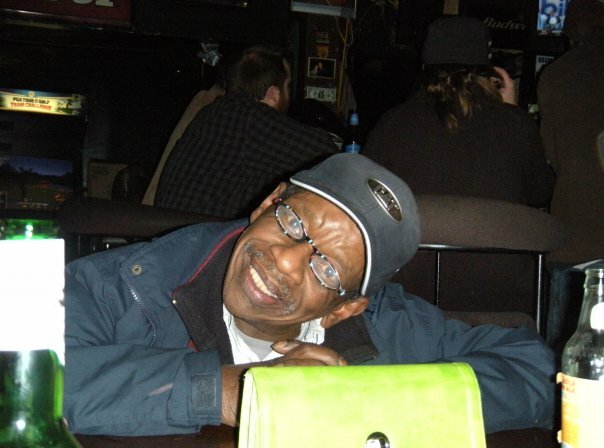 However, if you want to make a full tribute to Stump, you would drink it while eating Fried Fish & Grits, or maybe the Spanish Chicken from the Blue Cactus (if you 86 the nuts, it is known as Stump Chicken), OR the Peach-Mustard BBQ Salmon from Mr. Friendly’s. Or maybe KFC. Although please choose the former… KFC is pretty gross. But whatever you’re dining on, if you had the good fortune to know James, please raise a glass of Riesling and toast to the most kind-hearted, funniest, most loyal friend that many of us have ever known. There will never be another James Johnson. He adored me and would have done anything for me and I feel so lucky to have had him in my life. I wouldn’t trade the pain I feel now for the time I spent with him. It was worth it, James. You were worth it. All the messes, tastes of Riesling, Budweisers, $2, needing to buy air freshener for the bathrooms, and all the other inconveniences. They were worth it just to know you. Your best boss lady loved you lots.